One of the things to really love about Huber Heights is how schools and parks are nestled among neighborhoods, which makes it easier for kids and families to walk to school or playgrounds. It’s nice to drive along the curving streets within a neighborhood and suddenly find a small neighborhood park with kids being kids. Each park has a unique character due to their unique amenities, but if you spend some time visiting each park, you are sure to find one that fits your family’s needs. I’ve mapped some of the bigger parks, but there are still a few that I’ve left off (if you can’t see the map below, you might need to refresh your page). And if you click the link at the bottom of the map, you will find complete addresses. If you’d like to know which parks offer what options, check out the city website here. Looking for homes for sale in Huber Heights, check my complete feed direct from the Dayton Area Board of Realtors’ Multiple Listing Service, here.  Then give me a call, Teri Lussier, THE HOME GROUP REALTY, 937-478-7781.